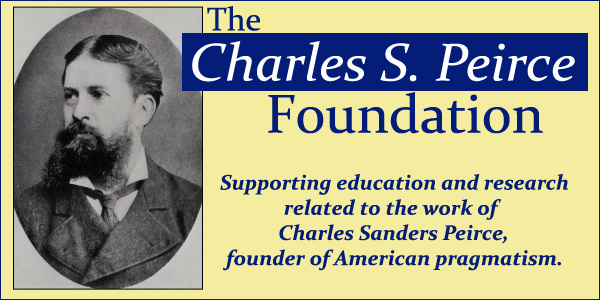 The Charles S. Peirce Foundation is a 501(c)3 organization, founded in 1974, that supports original research into Peirce's work, as well as educational programs concerning his life and thought. The Peirce Foundation is raising fund to place a new monument on Peirce's grave site. Copyright © 2018 The Charles S. Peirce Foundation. All rights reserved.